Today we are going to show you an incredible interior design project in one residential pre-revolutionary building in Moscow. This dazzling home is a typical building of the Stalin era, filled with architectural testaments of luxury mixed with gray block building. 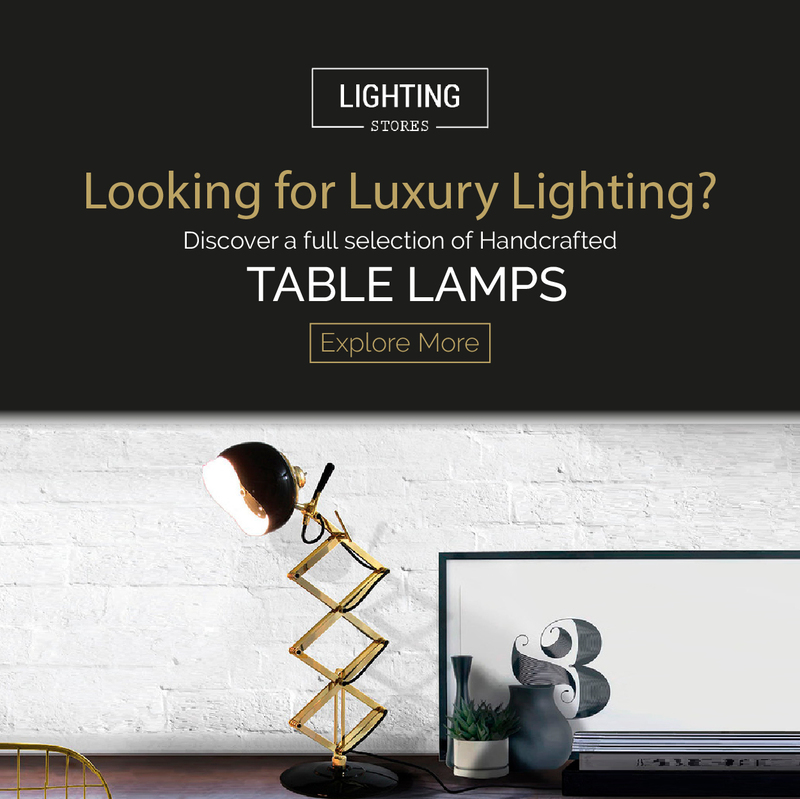 What has really caught our attention were the high-end lamps and the vintage furniture that mixed together have created a mid-century modern home like any other. You can know more about these pieces here.